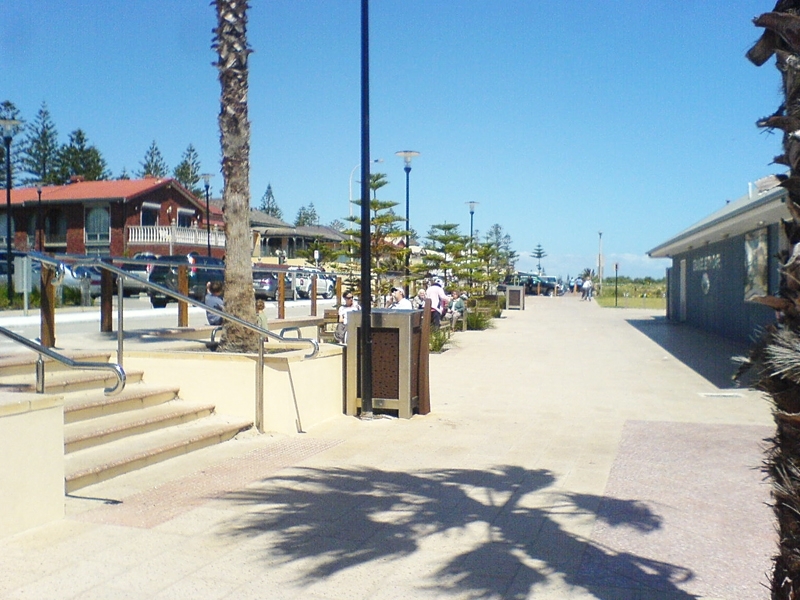 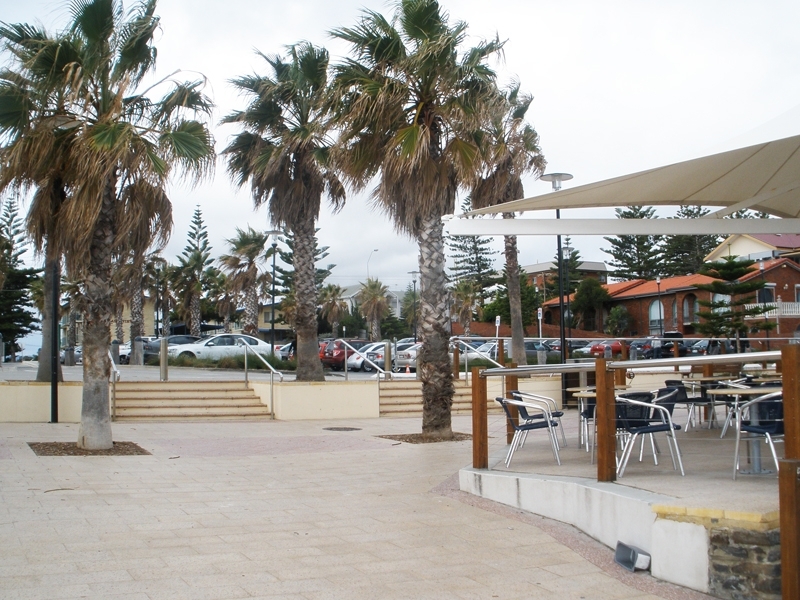 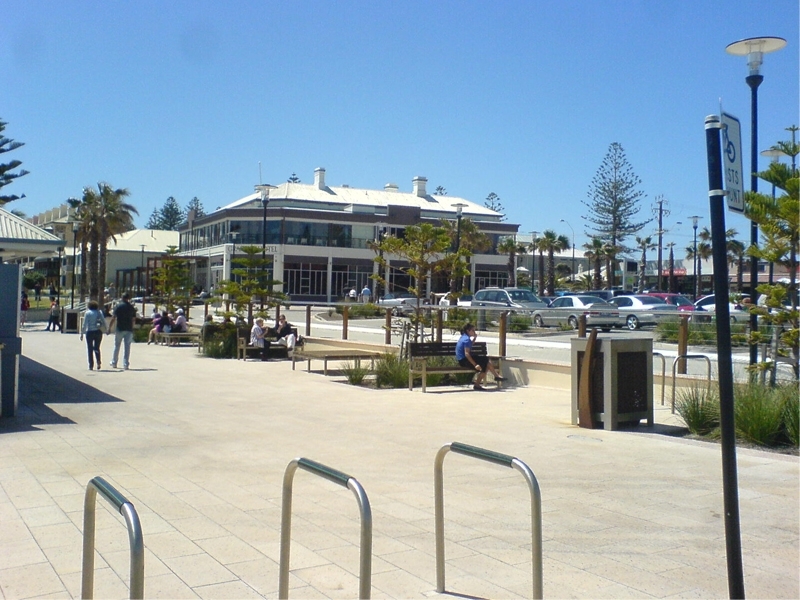 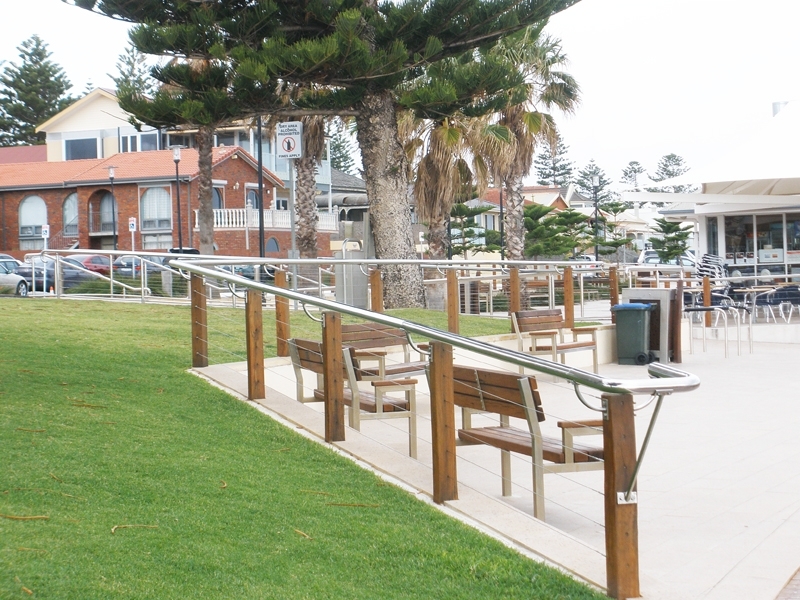 The brief for this project was to redevelop the Grange Jetty Precinct into a multi-functional beachside plaza. 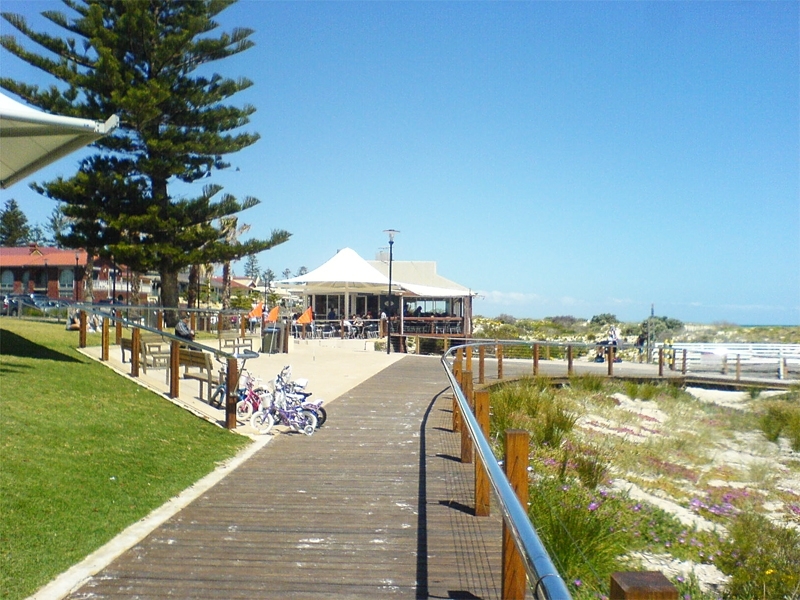 This precinct is one of the most important coastal nodes along the Adelaide metropolitan foreshore. 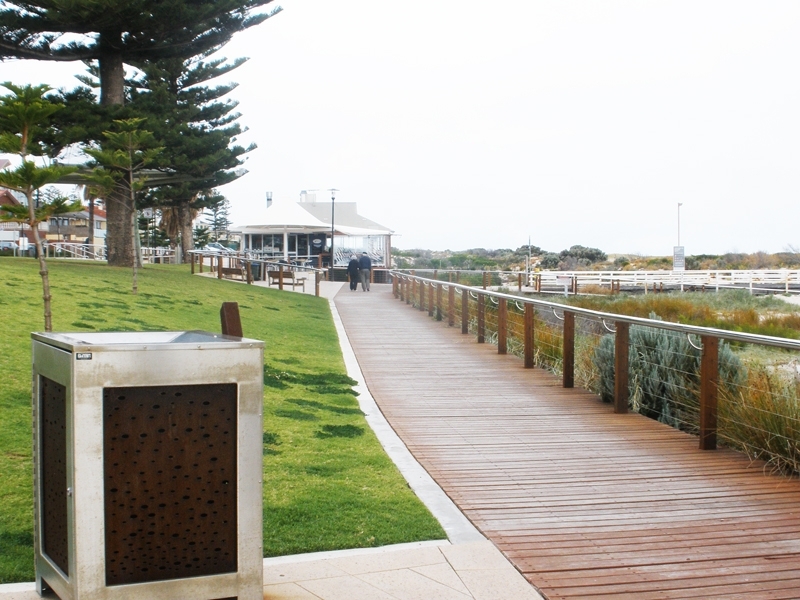 This project turned a tired old carpark and jetty into a vibrant pedestrian orientated space incorporating large tree lined walkways, outdoor cafés, boardwalks, creative shade structures, multiple seating options, cycle-way, and state of the art green roof toilet block.